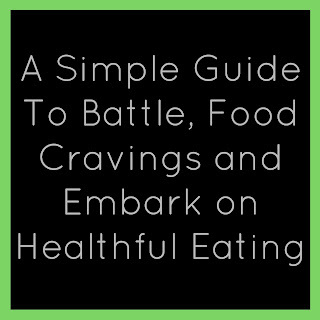 Food cravings which either stem from food addictions or result in food addictions are real and can be detrimental in the long run if not abated. 2. Fosters dependence on these ' foods', as do drugs. This may be due to the superfluous saturated amounts of salt and/or sugar, and even dairy. The body is in need of detoxing, restoration and developing new habits for real food which nourishes the essential needs of the human anatomy. Once persons have these ties to the above mentioned ' foods', it becomes more imperative to embark on a detox regimen and reset the mind, body and palette. The recommended forms to reset for beginners are numerous, but to name a few: ~ All forms of detoxing protocols should be properly researched and approached with care- seeking supervision where needed as a most first timers may need. 1. Juicing. This is a very effective protocol to undertake, which allows for the body to ' rest ' from digesting solid foods, acquiring nutrients whilst releasing toxicity. 2. Fruit only: Incorporating hydrating fruits all day for a period of time, allows for some degree of cellular cleansing. 3. Master Cleanse (aka the Lemonade Diet) ~ this is a protocol which has many variations with cayenne pepper in its powdered form along with lemon juice added to water. Freshly pressed Cane juice being the most appropriate sweetener is my recommendation. *Change your palette and gain a full appreciation for nature’s plant foods in their natural state. Once the body starts cleaning up, the desire for non-foods always diminishes then disappears. This is the start of a new way of living and eating. The highest order to embark on an all raw foods diet/lifestyle is to allow the body, and mind to heal from past poor habits, by ‘cleaning house’ and resetting. 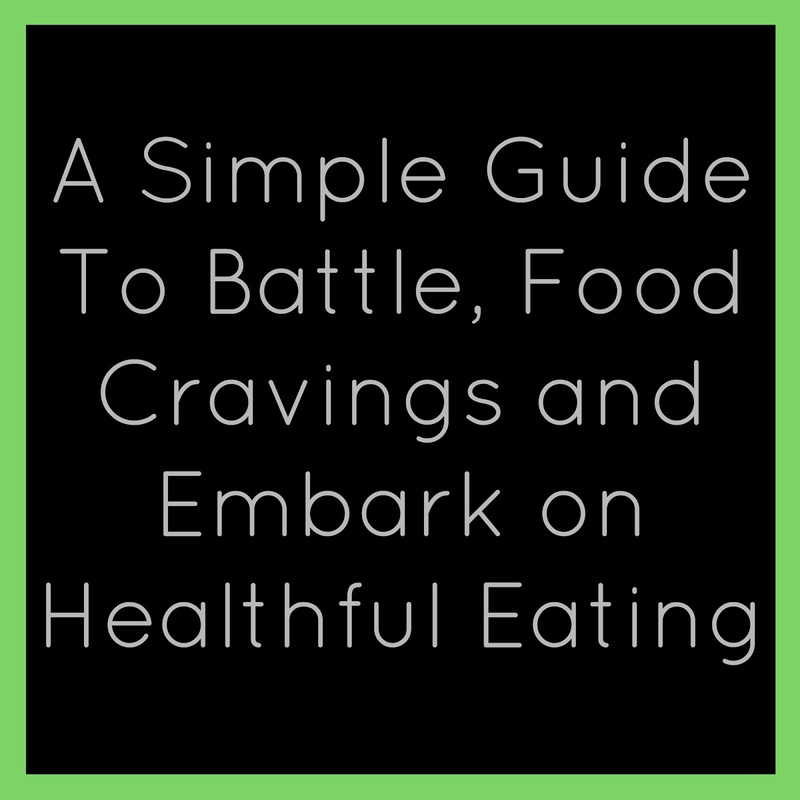 It has been found, that one of the most effective ways to fully overcome such unhealthy food cravings, is to embark on a live/raw plant based whole food, in season, high carbohydrate, low-fat diet/lifestyle.